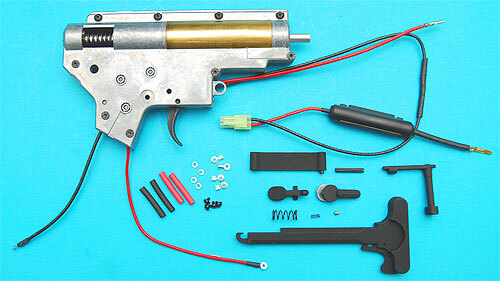 Highly recommended for refurbishing early versions of G&P M4's/M16's or custom builds using G&P bodies ect. Please note that the fps of your gun will depend on a many factors including barrel length and diameter, hop up chamber used and overall fitting. If you have any questions about this product please contact our engineering department.